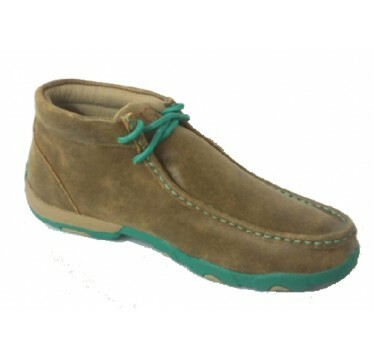 Twisted X turquoise ladies driving mocs!! You are going to LOVE these new ladies Twisted X bombers in Turquoise! They make wearing a comfortable shoe, stylish too!